SD stands for Secure Digital. An SD card is a very small flash memory card that is designed to provide a lot of memory in a very small card. SD cards are used in several devices like digital cameras, digital video camcorders, cell phones, tablets and mp3 players. 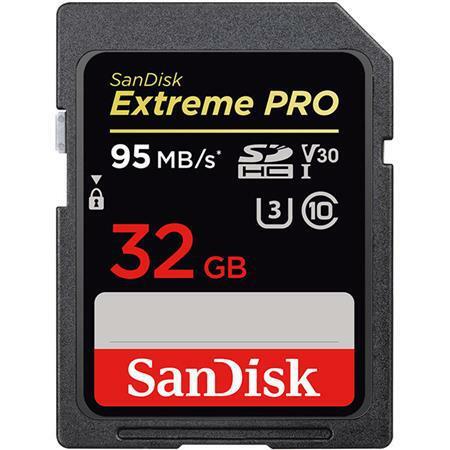 There are several different types of SD cards that can be used in your devices. Choosing the right SD card for your device can be tricky. The most common SD cards used are SDHC and SDXC. SDHC stands for ‘Secure Digital High Capacity’. SDHC cards have a storage capacity between 4GB and 32GB. The size of an SDHC card is the same as a regular SD card, 11mm by 15mm. The SDHC card has a higher transfer rate at 50MB/s up to 150MB/s. SDXC stands for ‘Secure Digital eXtended Capacity’. 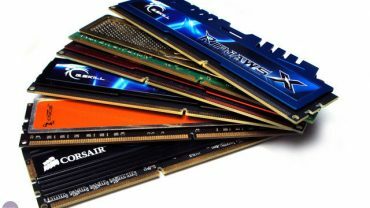 SDXC cards have a storage capacity of more than 32GB; it can be as large as 2TB. The actual size of SDXC cards is the same as SD cards and SDHC cards, 11mm by 15mm. The SDXC card has the highest transfer rate at 50MB/s up to 312MB/s. Below are some of the key differences between SDHC and SDXC discussed in brief. Older devices will not be compatible with SDHC cards. SDHC cards are preformatted with FAT32 file system that older devices cannot read. Some devices that are not formatted for FAT32 file system can sometimes be updated to accept an SDHC card. Only the newest devices are compatible with SDXC cards. Devices from 2011 and newer are most likely to be compatible. 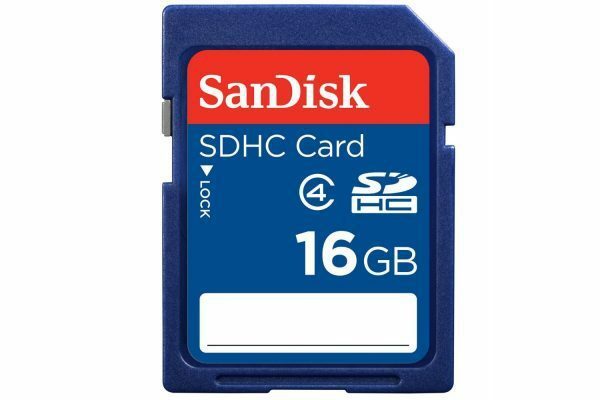 Most people are not going to need an SDXC card since they will only be taking snapshots and small home videos; therefore a larger card is not required. 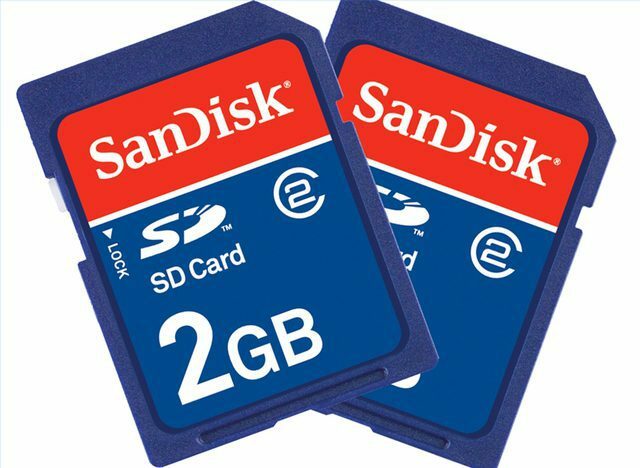 The price for SDHC cards can vary from $6 to $20, depending on brand name and storage capacity of the card. The price for SDXC cards will vary from $15 to $200, depending on the brand name and the storage capacity. SDHC vs SDXC – still have confusion? Let us know in the comment section and we’ll clarify.